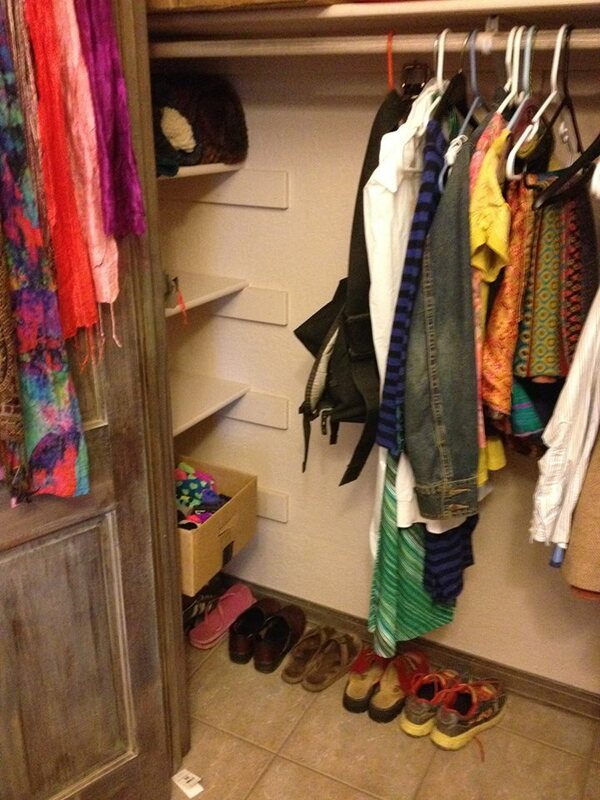 The *FREE* 5-Day CLOSET CHALLENGE! Most people wear 20% of their clothing, 80% of the time. Are you afraid to part with a piece of clothing "just in case" you might need it? You're not alone. But living your life that way, holding on to things just in case, tells your future self that you will not be supported, and that is the reality you create for yourself. Are you ready to be fully supported in the future? Are you ready to LOVE every last piece of clothing in your closet? Are you ready to get clear on your own authentic style? It used to take me forever to find an outfit... that wasn't very inspiring. I would wear the same combination over and over again because the idea of finding something new was not enjoyable. I never realized how stressful getting dressed was every morning until I found an effective way to cull through my clothing so that I LOVE EVERYTHING THAT REMAINS. Now I use my clothing to better express the AUTHENTIC ME. Mindful Awareness to Let Go of what holds you back. I created this challenge so that YOU TOO, can have a closet that brings you joy just looking into it--one that is full of clothing you ABSOLUTELY ADORE. Culling through your clothing is not inherently easy. In fact, the easy part, is hitting a block that stops you in your tracks. In this challenge, you will have clear, easy to accomplish directives, the support of an expert (ME!) and a community to help you work through difficulties, and share wins. That's what it takes to move out of stagnation, into a closet with clothing that inspires. So dip your feet in, test the waters, see if this process is for you. When you're done, you'll feel INSPIRED and ENERGIZED. You will have a closet that you will open up just to see how LOVELY it looks. You will feel joyful and satisfied just looking at the space. You will be happy to wear anything in your closet, because EVERYTHING will bring you joy, rather than dread and indecision. You will get clear on what you love, your own personal style. So what are you waiting for? Go register already. It's going to be EPIC! Like DEEP CLEANING FOR THE SOUL. See you in the Challenge! 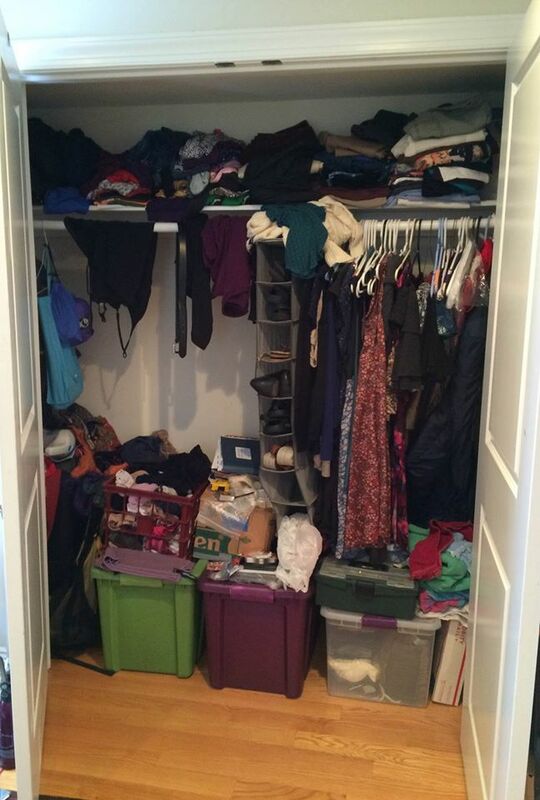 I was so RELIEVED to be able to see everything in my closet. Now I can appreciate the things I truly enjoy. I did not think that I had THAT much clothing, but would you believe I filled two (!) garbage bags with clothing that I will donate?! Hoorah! I'm already applying this to other areas of the house.